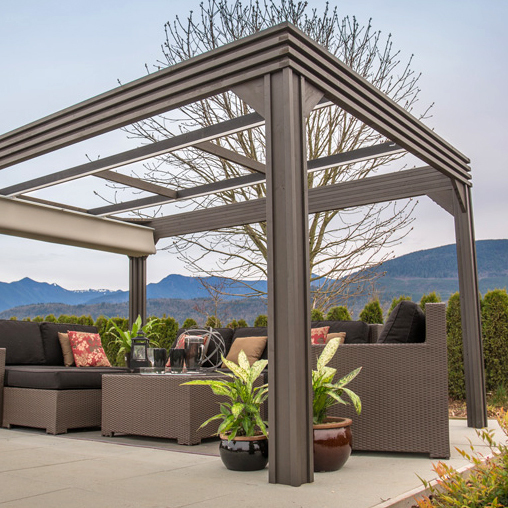 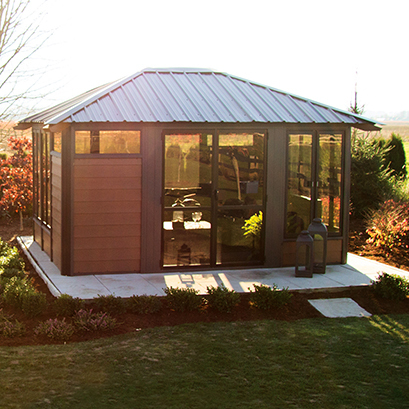 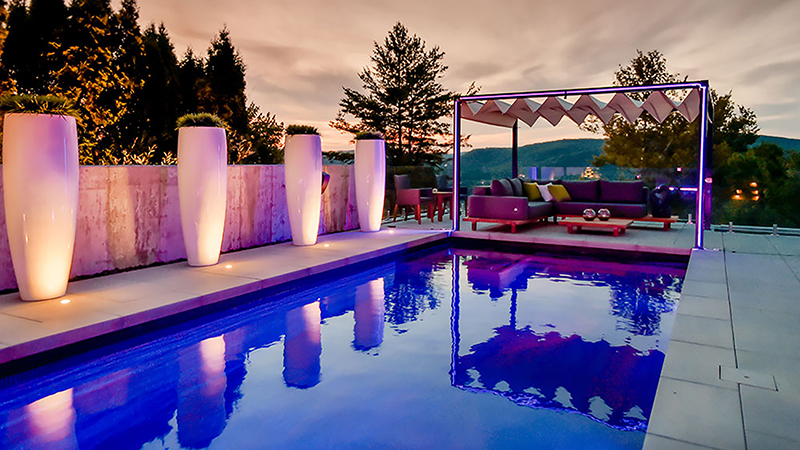 The exceptionally sleek and modern Modulounge Pergola will transform your entire concept of outdoor shade. 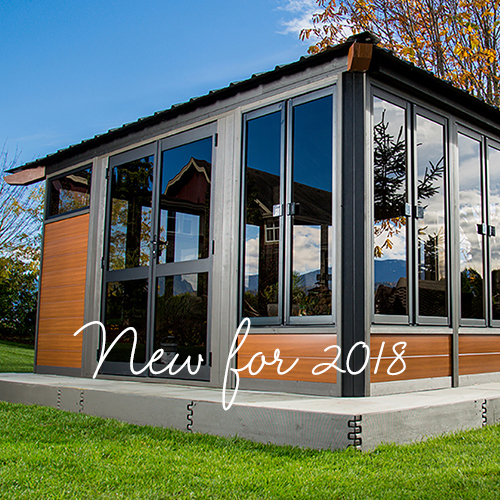 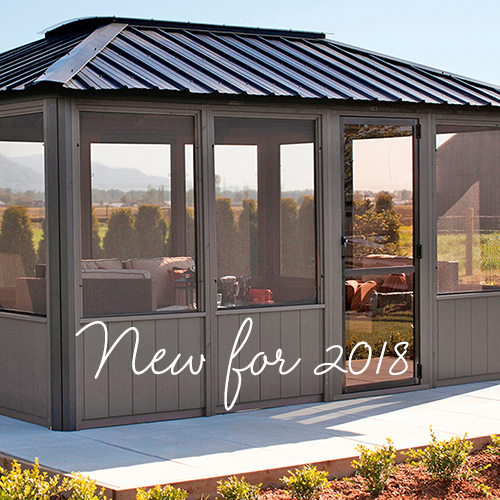 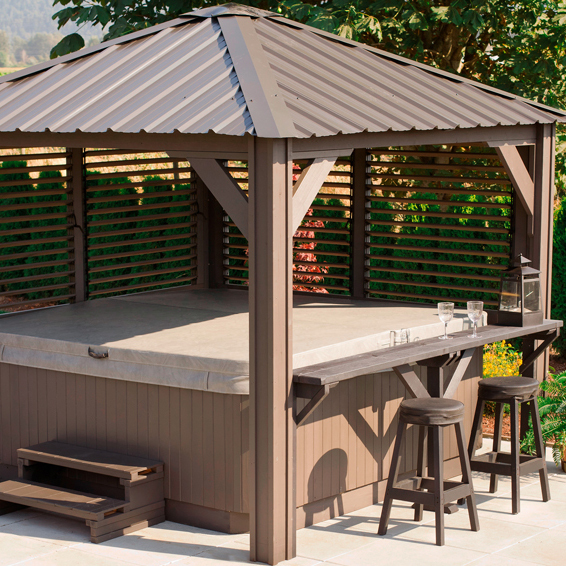 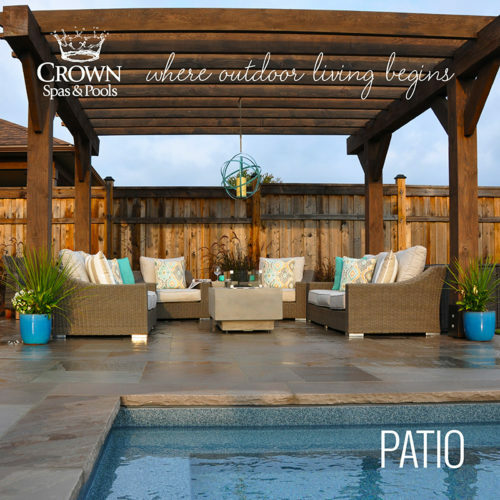 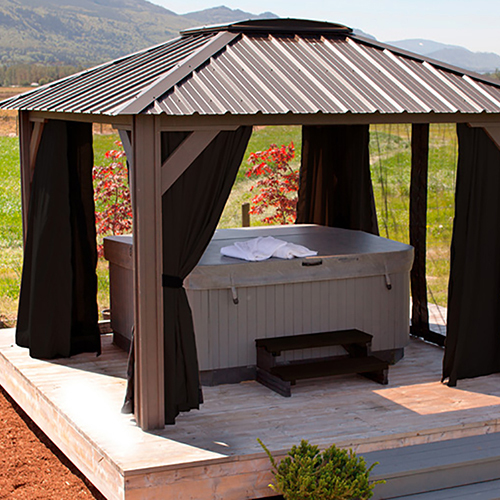 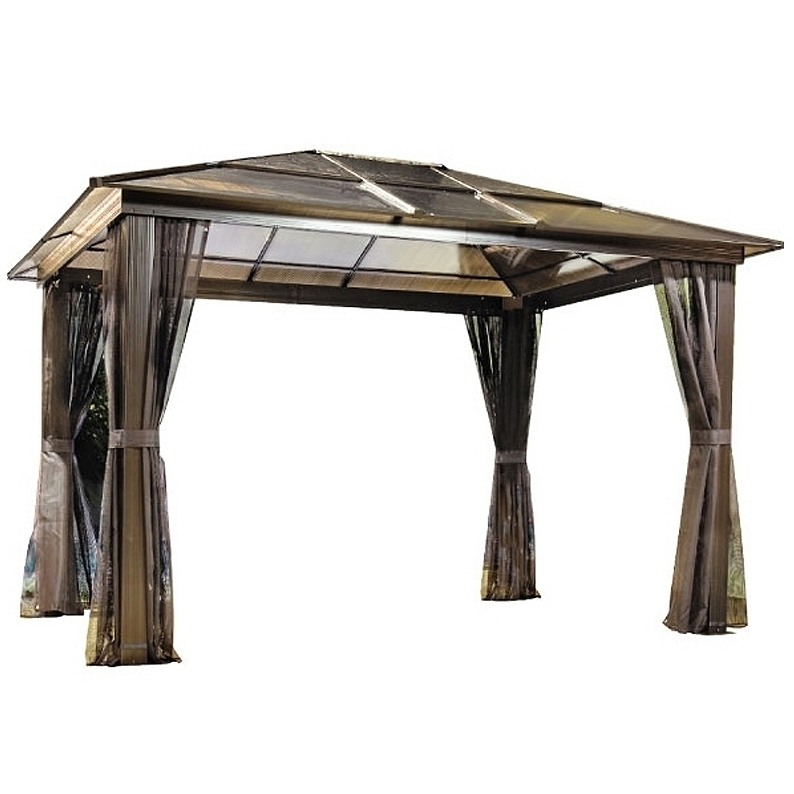 Featuring a chic, Aluminum frame with a fully retractable canopy, giving you the option of basking in the sun when desired ~ or having complete shade. 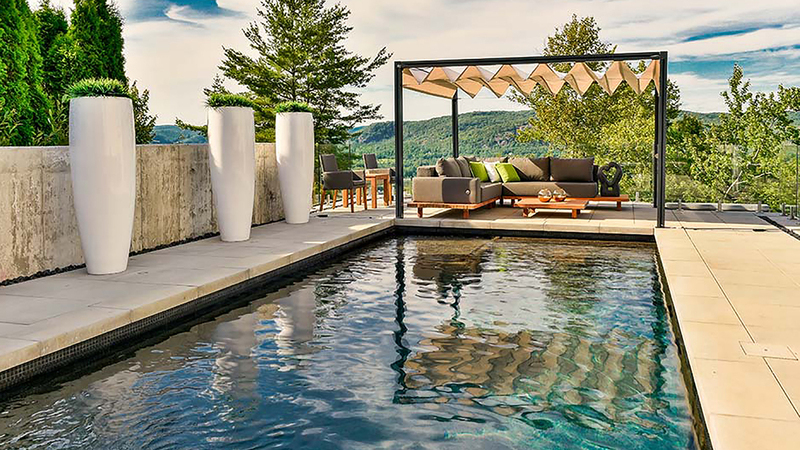 The ‘modu’ in Modulounge refers to the modular components available to add on and customize the unit as completely your own. 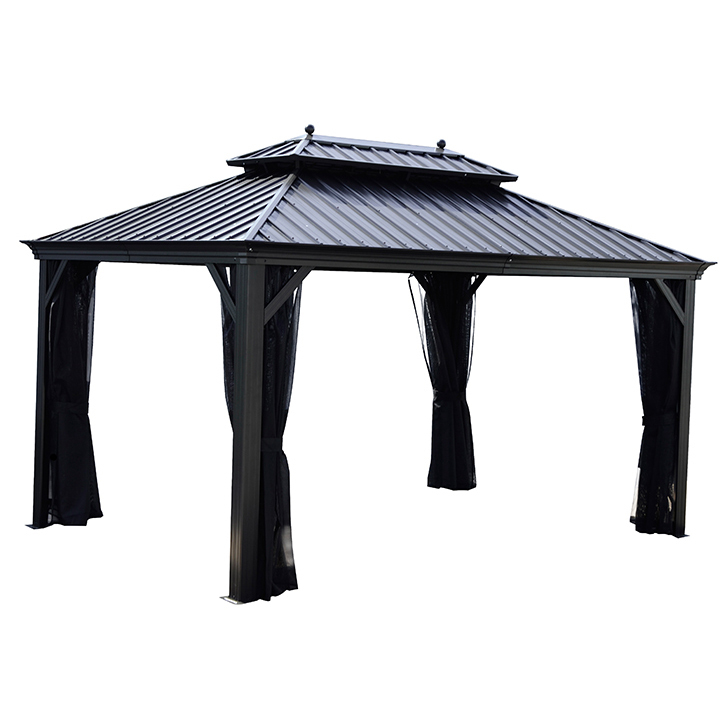 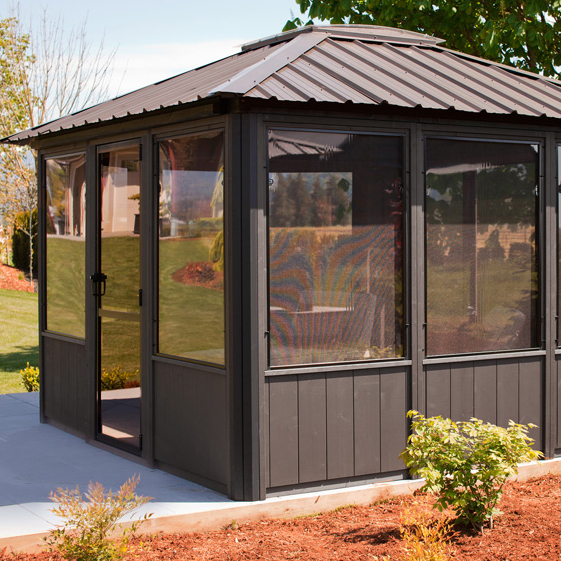 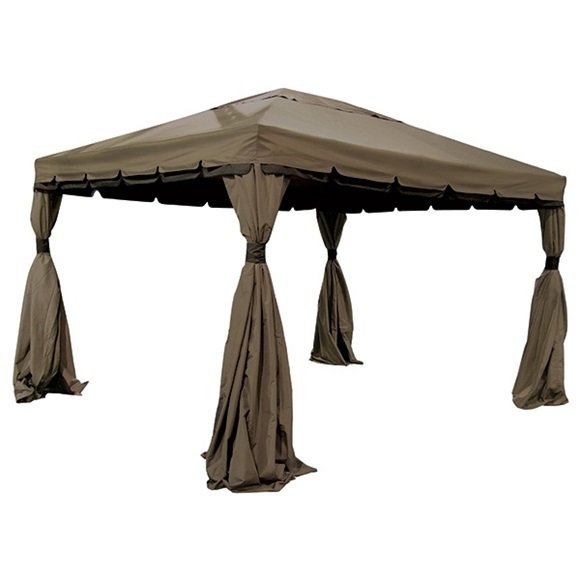 With individual curtain panels available to purchase separately, feel free to cover either one, or all sides of your pergola for whatever reason you need. 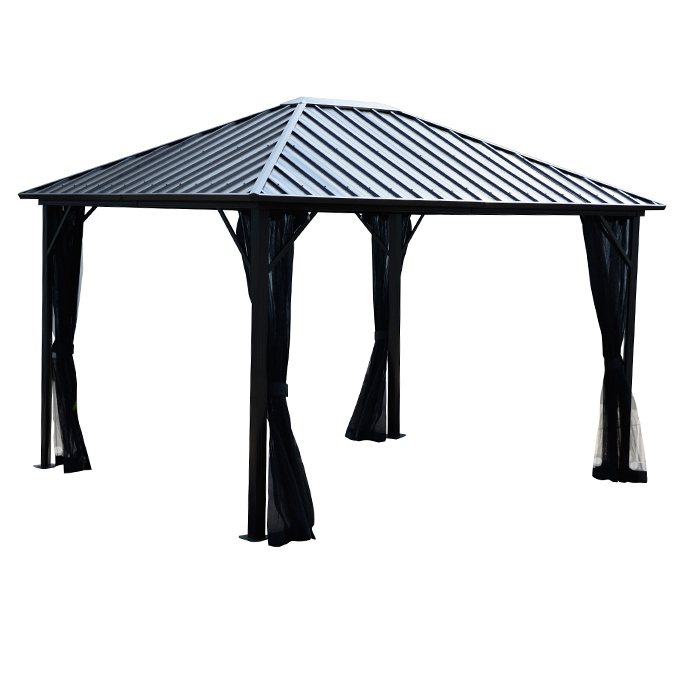 Whether it be for shade or protection on one side, or simply to enhance the overall look, the possibilities are endless.